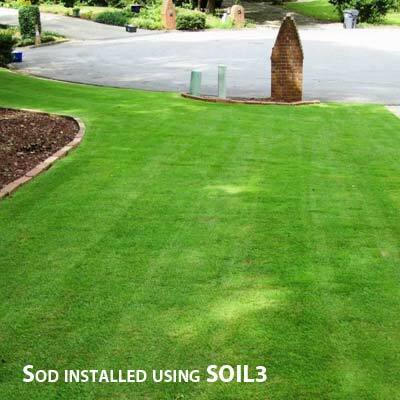 Tall Fescue lawns grown from seed are greatly promoted by using Soil3 organic compost as the seedbed. 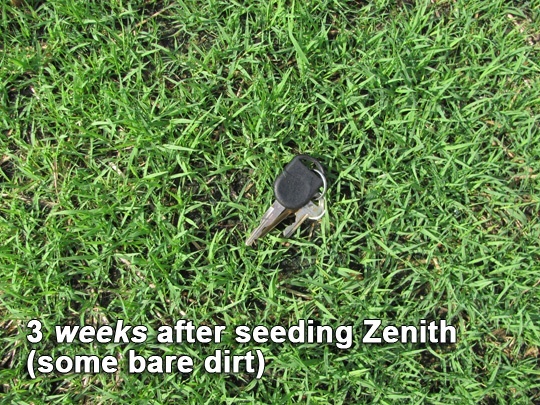 Seeded Tall Fescue lawns in home and commercial settings can expect germination and a green mantle within 15 days, as the picture below shows. 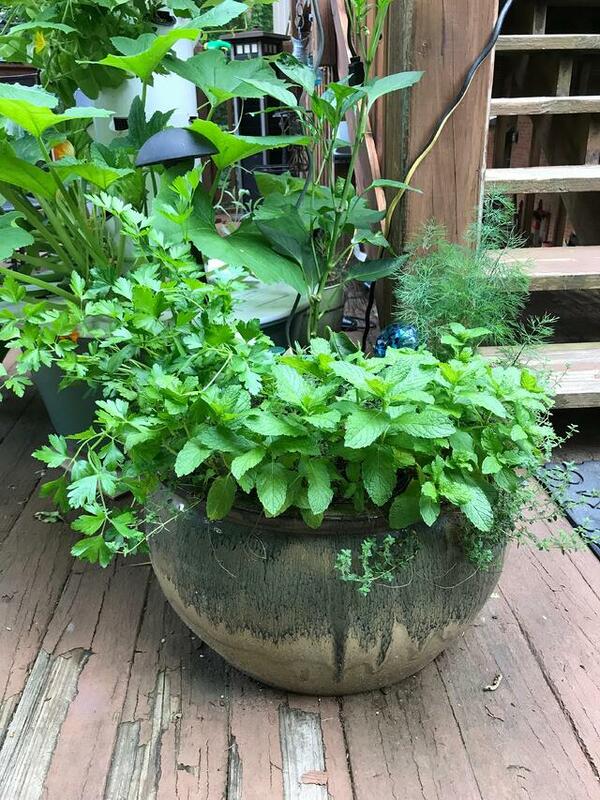  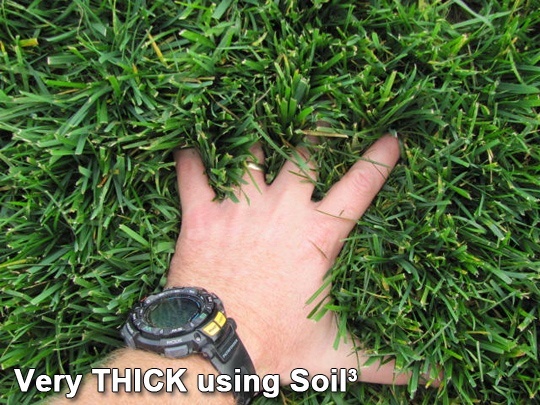 Here's a case study from our own sod farm. 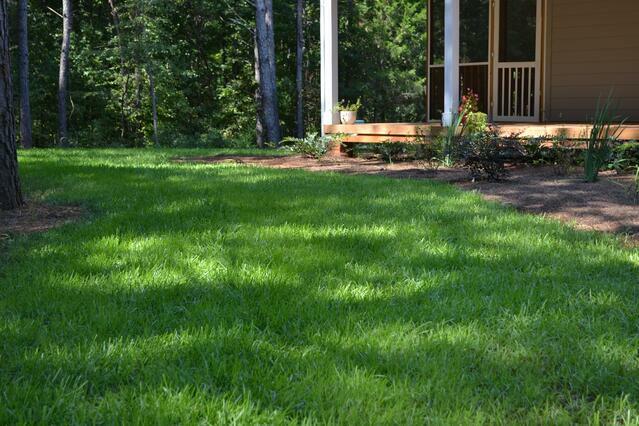 With the application of Soil3, we grow Fescue sod that's ready to harvest in 10 weeks — that's a great turn-around time from seed to lush sod — and it's the quickest we've ever grown it. 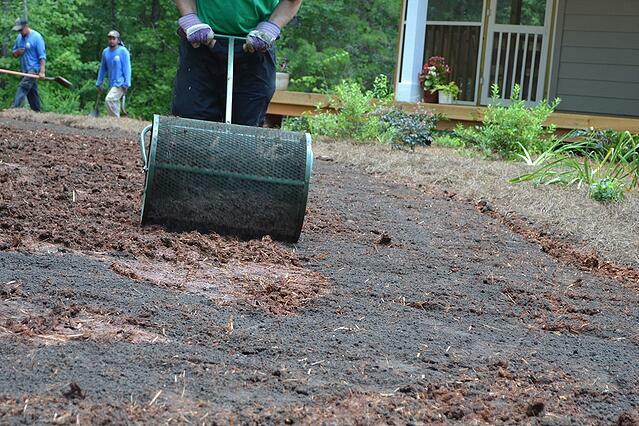 We first tested it by taking a seven acre section and applying six tons of Soil3 to the acre. 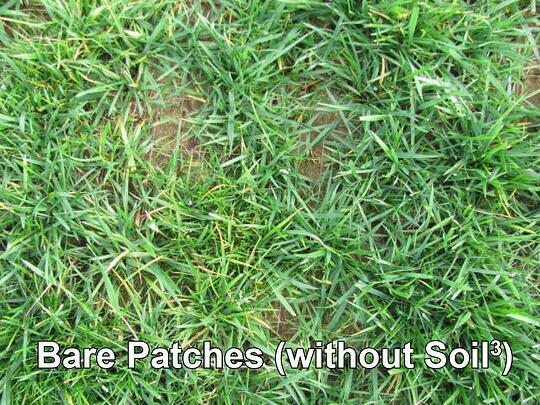 The rest of the Fescue field received no Soil3, and that Fescue sod was three to four weeks behind in growth! 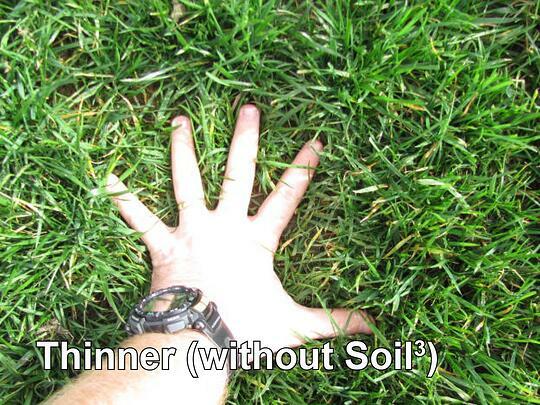 Turf quality on the Soil3 fields was also superior. 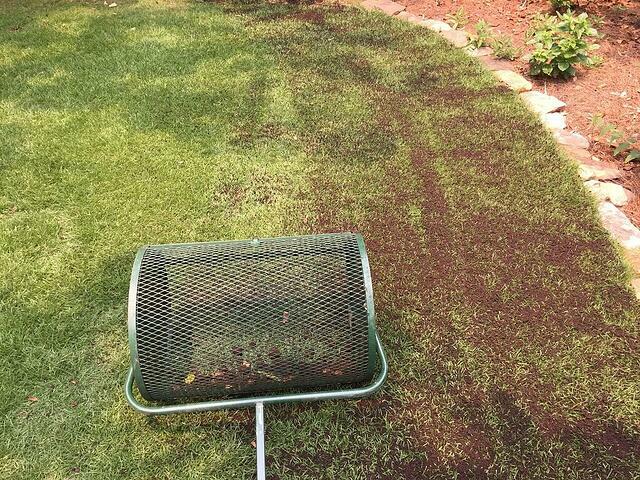 The pictures below display the difference in quality between Fescue seeded with Soil3 treatment and Fescue seed without Soil3 application. 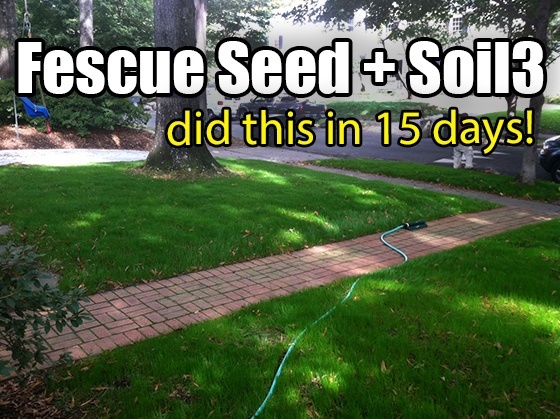 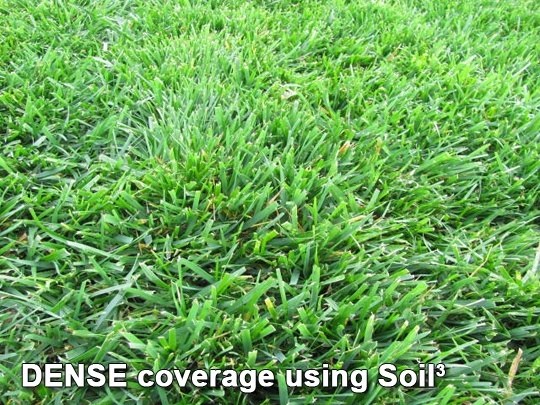 Here's a video with DIY instructions on how to plant a Tall Fescue lawn with seed and Soil3.